For those of you following a primarily raw food diet, preparing plant-based meals is something that you'll be doing quite often. This is good news if you enjoy spending time in the kitchen, trying out new recipes and experimenting with different foods and flavors. However, once you've made that delicious apple raisin coleslaw or finished a batch of sprouted pea dip, you may be curious just how long each of these dishes will last. One of the most effective natural preservatives is vinegar, created from the fermentation of water and sugar solutions. Vinegar is commonly used for pickling, as it contains acetic acid that can effectively kill microbes and thus prevent food from spoiling, explained the Society for General Microbiology. When it comes to the lifespan of your food as part of a raw food diet, apple cider vinegar is a great way to preserve. When using apple cider vinegar however, it's important to ensure that it is unpasteurized and contains Mycoderma aceti, also known as the mother of vinegar, which will recognizable as a cobweb-looking solid floating inside. This type of organic vinegar contains living nutrients and healthy bacteria, unlike its processed and manufactured counterpart that has been stripped of many of these benefits. "Apple cider vinegar can help prevent food from spoiling." Foods made with apple cider vinegar or lemon juice will have a naturally longer lifespan. As Kim Wilson wrote in "Everyday Wholesome Eating…In The Raw," marinated dressings, salsa and greens will last for up to one week on the shelf and for up to two weeks in the refrigerator. Fermented vegetables and foods are another great way to preserve your raw foods and increase digestive enzymes. According to the The Food and Agriculture Organization of the United Nations, freezing fruits, vegetables and other easily-perishable food is one of the oldest forms of food preservation. It's also one of the most beneficial methods as doing so helps to preserve the taste and texture, as well as the nutritional value of the food better than other methods. At this frozen temperature, foods are not susceptible to microorganism growth. The temperature also delays cellular metabolic reactions. This chemical changes that generally cause foods to spoil are effectively slowed down and thus preserve the shelf life of these items. The lifespan of your fresh, raw, plant-based foods can be significantly extended when frozen. As such, you can enjoy seasonal summer fruits in the winter and the fruits of a fresh harvest in the spring. Freezing fruits and veggies is also an easy and convenient way to keep them fresh for smoothies. According to the University of Georgia's National Center for Home Food Preservation, the average lifespan of frozen fruits and vegetables is between eight to 12 months. Another method for preserving your raw foods, especially fresh seasonal fruits and vegetables that you want to enjoy months later, is to dehydrate them. 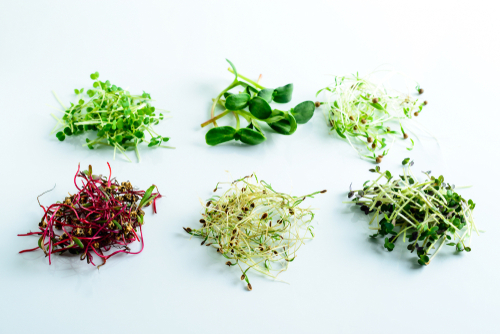 By removing the moisture from these foods, the growth of microbes and spread of decomposing is prevented. However, it's important that the process of dehydrating raw foods is done properly, in a way that preserves the most vitamins and nutrients and leaves the essential enzymes, explained Raw Food Diet Magazine. Though dehydrating food at higher heats will speed up this process, it will result in more lost nutrients. Once your foods are dehydrated, store them in airtight containers a cool, dry place, away from exposure to humidity, light and air. For further protection, these containers of dehydrated foods may be stored in your refrigerator. Most dehydrated foods can have a shelf-life of up to several years, depending on the temperature that they are stored in, according to USA Emergency Supply. Soft grains for example, have a lifespan of eight years when stored at a stable temperature of 70 degrees. Hard grains can last for about 10 to 12 years when kept at the same temperature. 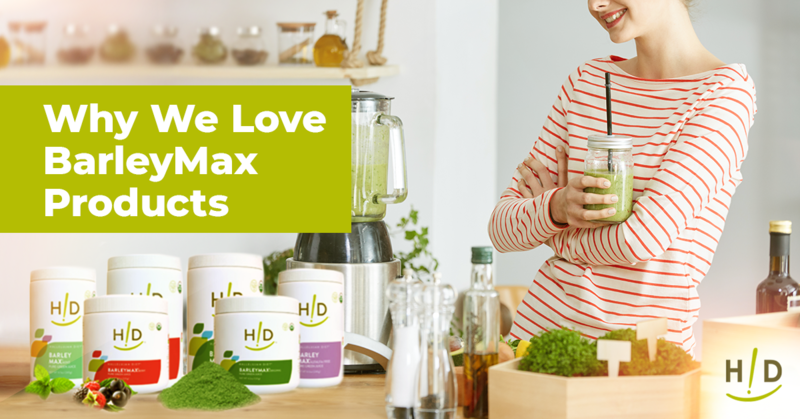 Beans and dehydrated vegetables last for eight to 10 years while flours and dehydrated fruit will last for about five years. 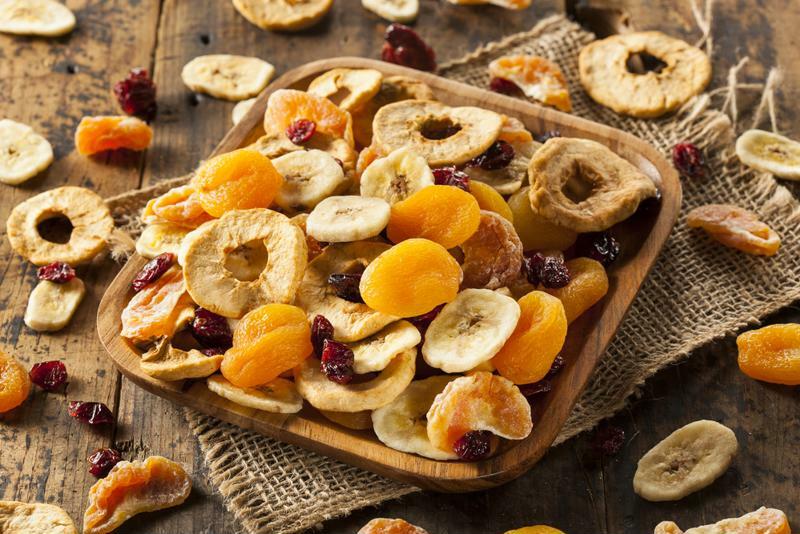 Dehydrating your summer fruits is a great way to enjoy them all year long. Finally, it's important to note that raw doesn't have to mean "cold," as Wilson explained in "Everyday Wholesome Eating…In The Raw." 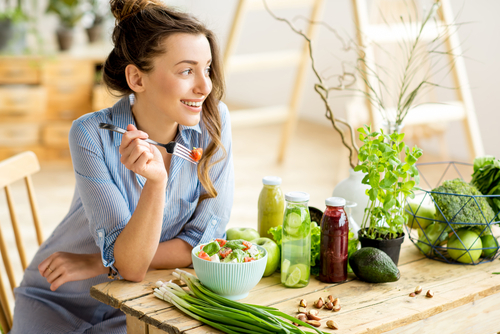 Many people, especially those new to the raw food diet, are concerned with the growth of microorganisms associated with letting food sit out on the counter at room temperature. However, that fear is only warranted for animal-based foods such as dishes made with dairy or meats. Though it is best to store foods you are not using in your refrigerator, you don't need to serve them cold. Several hours before meal time, simply take your dish out and let it sit at room temperature or, place it on bottom shelf of your dehydrator at 100 degrees for 2 to 6 hours. I’m glad to learn that vinegar can kill microbes. I’m going to include more of it in my diet. Yes it is great for pickling many foods. I did not know that raw vegetables could sit out for several hours at room temperature. It is helpful to learn it is only with the foods containing meat dairy that a person needs to be concerned about microorganisms. Thanks for this information. 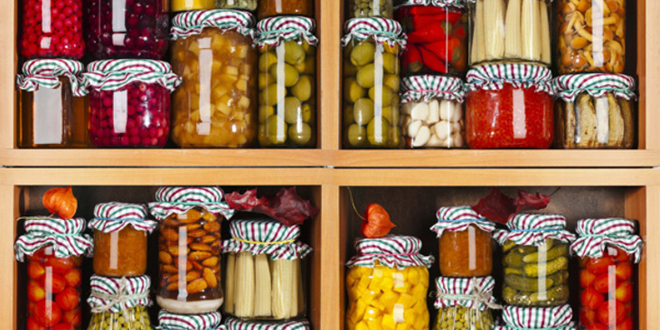 Its great to know ways to preserve our foods. Thanks for the great storage tips. I especially appreciate the general lifespan guidelines for the different storage methods.